The preseason ended with a loss to the quick footed boys from out West. The new Division 4 team MetroWest FC came back from being down at the half to a few quick goals and a flattering score line. 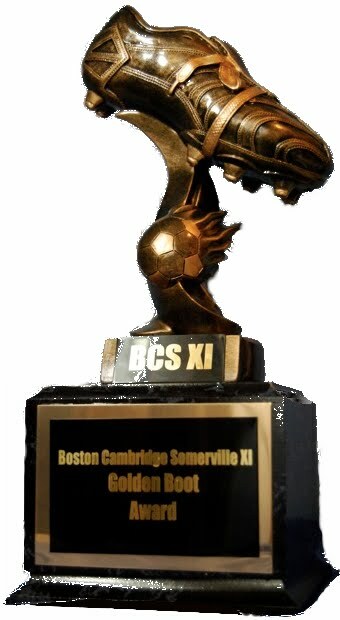 The next week BCS XI lined up against old friends, newly promoted to Division 1, Groton House. Because of a scheduling conflict the field at Charlestown High was not available for this one, and a game time exodus saw both teams relocating to the field at Magazine Beach. The wind off the Charles River kept the ground frozen until well into the second half. This game was pretty even and a single goal scored separated the teams on the day. Suffering two losses has not deterred the resolve of the strengthened XI and the preseason games served well in getting a good look at trialists and some new signings. Coach Joe was able to reassess tactics and formations based on the new players and feels confident in the preparations made for the home opener against Inter Boston FC. Check back on the site for more information on the new signings and the match report after the up coming clash.